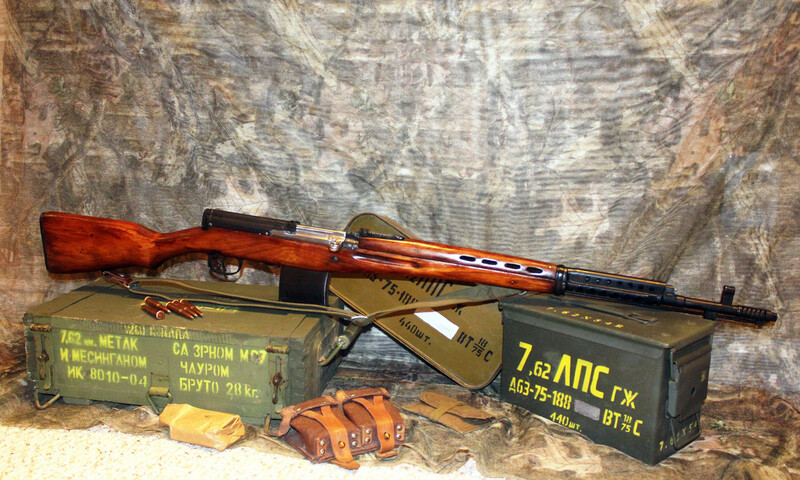 The SVT 40 is one of my favorite rifles to shoot. Very nice ! Makes me jealous .The less common firearms tend to do that to me . Nice, but an expensive toy. Good to see a high roller. Nice photo art. Does the stock have original finish? Is the star buffed down or clear, well stamped? Any close ups of that baby. Beautiful rifle! I have Tula 41. Nice photo work with one minor fail- the Green wooden box is for the Yugoslav ammo 7,62x39 (M67 ha-ha). 1260 rounds, brass, produced bay IGMAN KONJIC - IK, serial number 8010-04, production year 1980. Igman Konjic factory is today in Bosnia and Hercegovina. 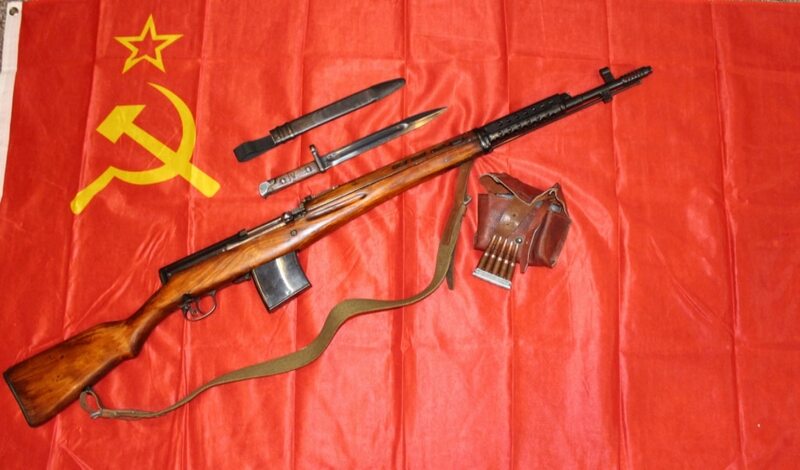 I am searching for SVT bayonet. Nice that you have one. Is it expensive?